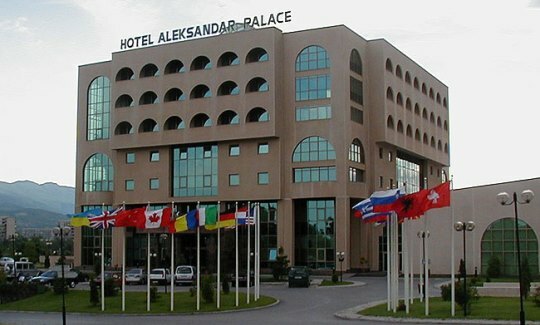 The 2016 Karpos Open is taking place from 1-7th April at the Hotel Aleksandar Palace in Skopje, FYR Macedonia. The 9-round Swiss tournament is offering 10,000 EUR in prizes. A total of 205 players from 25 federations registered to take participation. Among them are 27 Grandmasters and 30 International Masters. The tournament is organized by the Municipality of Karpos and Chess Club Gambit Asseko-See.